m looking forward to your reviews on them :D Happy reading! Ok...if I don't get BUMPED by Dystopian February, promise me you'll let me borrow your copy when I visit at the end of January? And yes - WITHER! I am still thinking about it weeks later. Holy cow! I'm dying to read each and every one of those books! I would have been doing the happy dance, too. 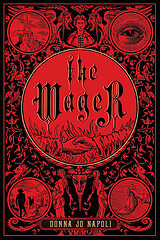 Enjoy--can't wait to read your reviews. Awesome books this week! 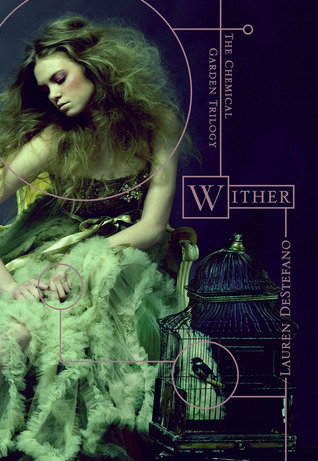 I'm also on the tour for Wither and can't wait to read it! 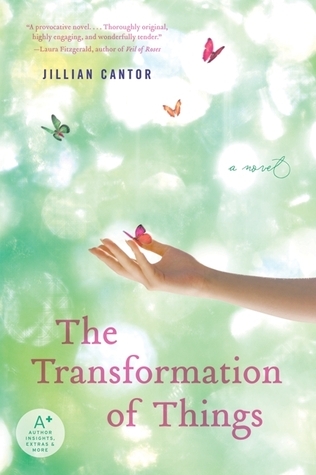 And I love the cover for The Transformation of Things. Hope you enjoy all the great books! The bumped cover is so simple but i'm really intrigued, never heard of her before. 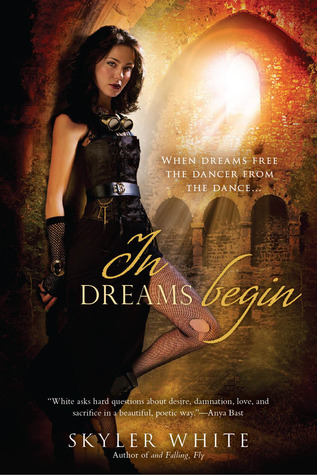 I can't wait to read LisaMcMann's new one, I loved her Wake Trilogy. 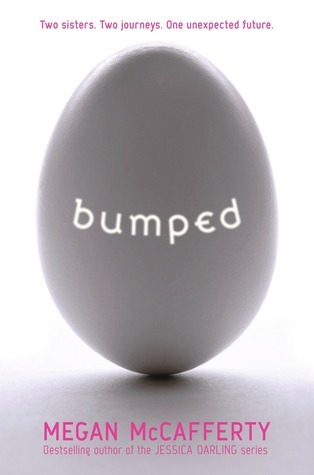 Soooooo jealous about Bumped! I can't wait to hear your thoughts on it! Megan McCafferty is the best! So jealous that you got Wither! 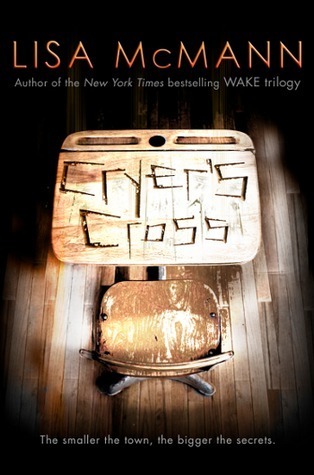 I just finished Cryer's Cross and I really enjoyed it. Congrats on the great week! Wow, this is a fantastic batch!! Enjoy!! Bumped and Wither both sound fantastic. Happy Reading! Okay, totally jealous of both "Bumped" and "Wither." Hope you enjoy them!! I'm keeping my fingers crossed Wither will make it's way to my mailbox! :) I'm so glad you're reading Scott Pilgrim! Have you seen the movie? They did such a great job taking the books to the screen and they captured actual comic panels right on the movie screen-it was awesome! I am officially envious of the Bumped ARC. XP I'm hoping I win her ARC contest giveaway.